Elders are the leaders of the church who in the Bible are also called pastors, bishops, and overseers (Acts 20:28; Ephesians 4:11; 1 Peter 5:2). Elders are to be men chosen for their ministry according to clear biblical requirements (1 Timothy 2:11-3:1-7; Titus 1:5-9) and an elder’s duties include ruling (1 Timothy 5:17) managing (1 Timothy 3:4-5), tending (1 Peter 5:2-5), giving account (Hebrews 13:17), living an exemplary life (Hebrews 13:7), using authority (Acts 20:28), teaching (Ephesians 4:11, 1 Timothy 3:2), preaching (1 Timothy 5:17), doctrinal instruction (Titus 1:9), and church discipline (Matthew 18:15-17). The clear pattern of scripture is for local churches to train up multiple qualified elders to serve together as a safeguard for both the church and the elders (Acts 20:17; 2 Timothy 2:2; Titus 1:5; 1 Peter 5:1). Within our leadership, Jesus alone is the Senior Pastor (1 Peter 5:4). Below, you will find the pastors under him who lead and serve in our church family. Jon has been around Midtown since the fall of 2005 when he would drive a couple of hours to be a part of the pre-launch Gatherings during his senior year of college. Jon officially came on staff in 2007. He and his wife Erica had their firstborn, Austin Kate, in late 2011 and adopted a sibling group of four kids - Jaiden, Jake, Josh, and Jenny - in August of 2014. Their family loves geocaching around Columbia, anything in the water, visiting the Riverbanks Zoo, and he and his wife love sushi for a date night. Allen and his wife Courtney moved to Columbia in August of 2005 because of God's calling to join a team of friends to plant a church in downtown Columbia. They have two daughters named Zoe and Sadie and a son named Toby. For Allen, the best thing in Columbia is the zoo. The exhibits are great, especially feeding the giraffes. The splash pad is an excellent addition. They also offer lots of other great activities like the May concert series, Rhythm and Blooms. Adam and his wife Courtney were part of the team that initially moved to Columbia to start Midtown in 2005. They have three kids, Selah, Hunter, and Graham. For Adam, the people make Columbia home. He loves the "small city" feel and that there’s plenty to do without overwhelming traffic and crowds. Jay has been a part of the Midtown family since 2005 when he was driving down periodically from Anderson to learn about church planting. In 2006 he did a summer internship through Midtown and helped with a summer camp as well as monthly Gatherings setup crew. He came on staff part-time beginning in 2008. Jay is married to Liza Hendricks and has three kids, Lela, Gracie, and Asa. Jay loves that Columbia doesn't feel like other cities. He loves the river and the hole-in-the-wall restaurants. Landon has been a part of the Midtown family since 2009. He and his wife Jordan are wedding photographers, and while living in Hilton Head, shot a wedding for a couple that was a part of the Midtown family. After interacting with this group of people for a day, they were amazed at their hearts for Jesus and each other—so much so that it profoundly impacted their decision to move to Columbia because they wanted to get plugged into Midtown. Landon came on staff with Midtown in 2015. They have two sons, Oaklin and Shepherd. Landon's favorite things about Columbia are the Soda City Farmers Market, the local coffee shops, the Congaree National Park, and tubing on the Saluda River. 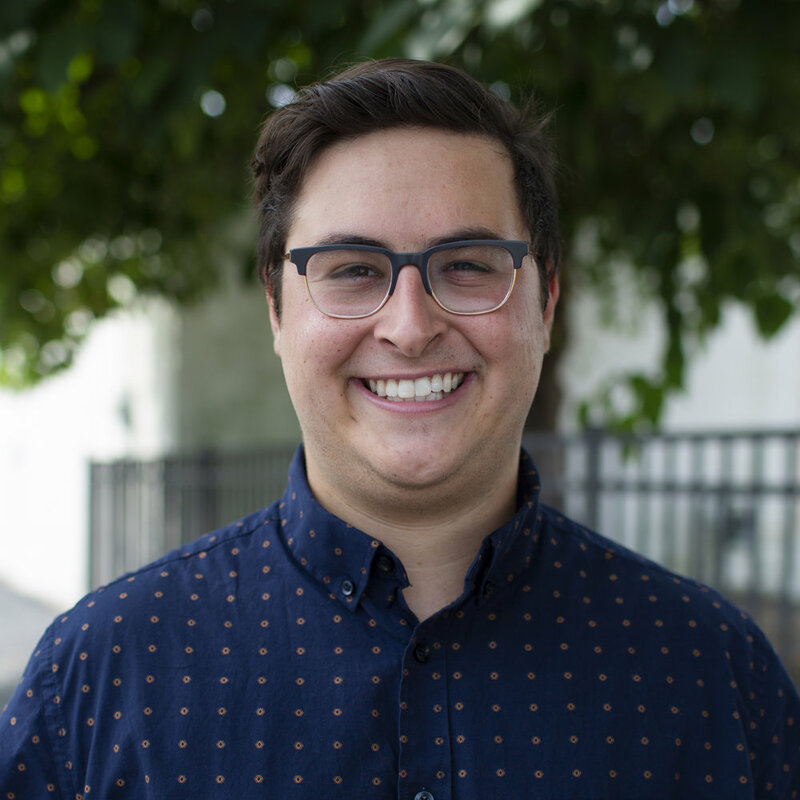 As a college freshman, Ryan researched several churches before moving to Columbia. He attended his first Midtown Gathering his second week at USC, and six weeks later signed up to serve in production and then took the Midtown Class. Ryan served as an intern in the summer of 2008 and then began volunteering with the finance team. He later became a Resident in 2012 and came on staff in 2014. Ryan's favorite things about Columbia are tubing the river in the summer and the Gamecock Spirit that overtakes the city. In 2014, Laura and her family began driving from Sumter for Gatherings and LifeGroup rhythms each week. In 2016, they relocated to Columbia, and she came on staff with Midtown as the Director of Kids and Families. Laura and her husband Mike have been married since 1999, and have two children, Nolan and Carter. Laura loves that this is the capital of our state and that Columbia is a university town, she believes this is why there are so many people here who are open to new relationships. There are lots of people living here who are far from their families and hometowns and she loves the opportunity this provides to show them what Jesus-centered family on mission looks like. Nick began coming around Midtown in 2009 when he was in high school and began to call it home when he attended college at USC. Nick participated in the Residency program during his senior year and then came on staff after graduation. Nick married his wife Laura in 2015 and his favorite things to do in Columbia include walking down to the river and spending the afternoon reading and hanging around in his hammock with friends. Wes has been a part of the Midtown church family since June 2009. He started coming around at the end of his junior year at USC and stayed in Columbia after graduating to continue to be a part of what God was doing through Midtown. Wes loves spending time outside at places like the River Walk, Congaree, or the Horseshoe at USC as well as the events on Main Street like the Latin Festival and the Soda City market. Jake is from Louisville, KY and came on staff in January 2017. Before that, he worked for Cru where he met his wife, Lucy, who was a part of Midtown during her time at USC. They have three kids: Caroline, Sawyer, and Kate. Jake's favorite thing about Columbia is the food scene. Tim started attending Midtown as a freshman in college. After graduating from USC in 2014, he and his wife, Lindsay, moved to Louisville to attend seminary. They moved back to Columbia in 2017 to join staff. Tim loves the Soda City Market and the growing number of local restaurants throughout the city. Andrew has been a part of Midtown since graduating from Clemson University in 2015. 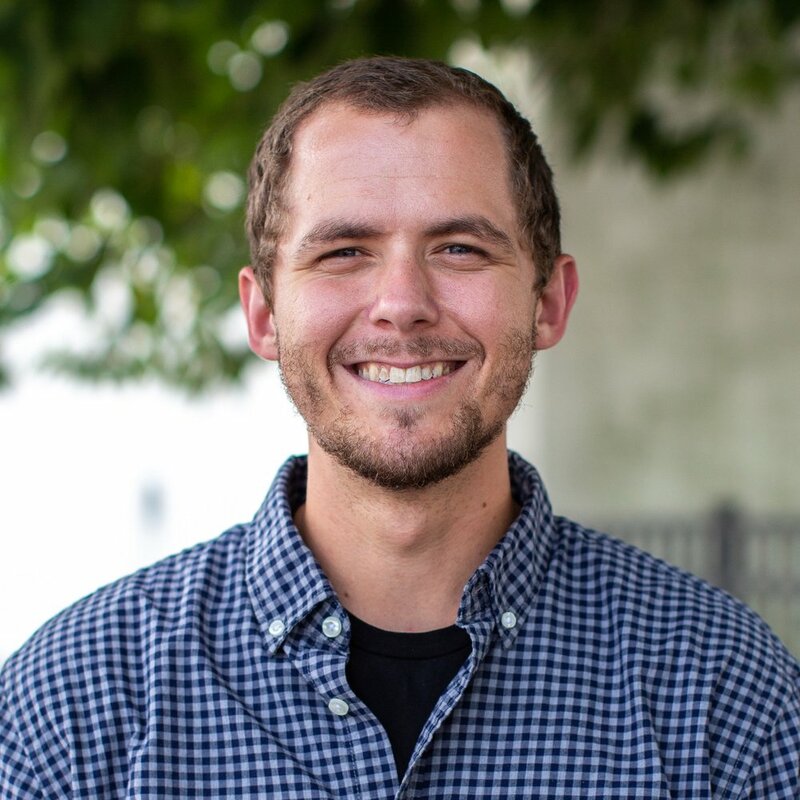 He joined the staff in 2017 as a Pastor-in-training and leads worship at our Lexington church. Andrew enjoys the local coffee shops and neighborhood restaurants that Columbia offers as well as cool theatres like the Nick. Cole has lived in Columbia his entire life and has been around Midtown since the fall of 2014. 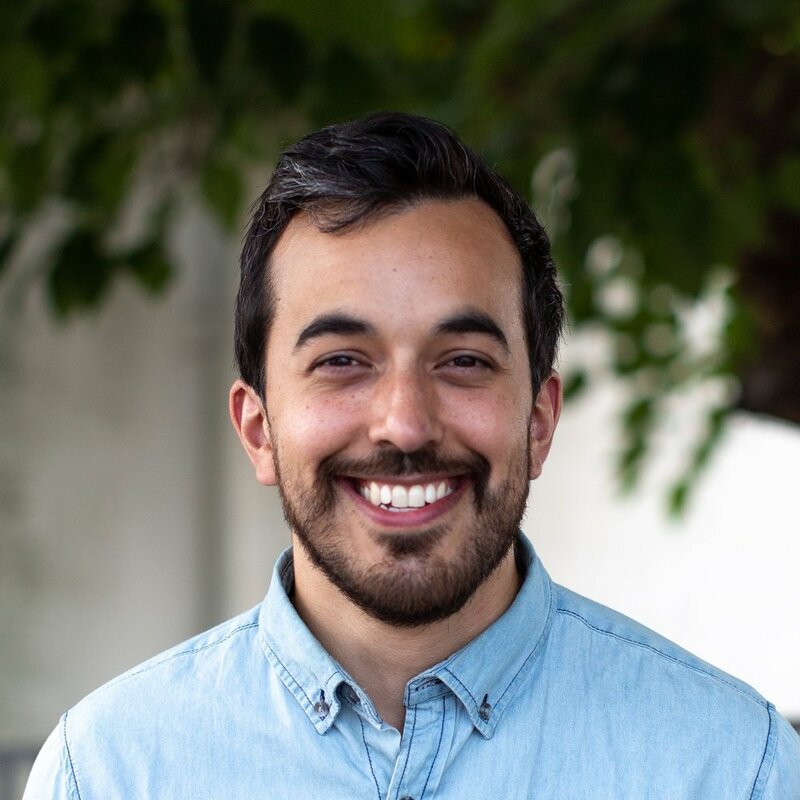 He served as a Lifegroup leader for a few years and did the Residency before coming on staff in 2018. Cole met his wife Bethany at Midtown while they were both students at USC. Cole's favorite thing about Columbia is his neighborhood, Earlewood. Garrison first came to Midtown as a college freshman. After being hesitant to get involved, he went on the Spring Break trip and loved it because it was the first time he saw people being honest in light of the gospel. After the trip, he jumped into a LifeGroup. Garrison eventually started the Residency when he graduated from USC in 2016 and then came on staff in 2018. Garrison has lived in Columbia his whole life and loves visiting his favorite local coffee shop in Five Points.